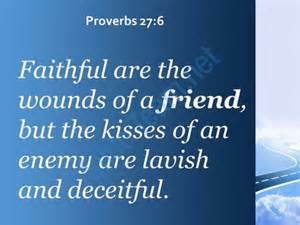 Father, help me to listen to the voices of the people who love me, care for me and have my best interest at heart. Sometimes their voices get drowned out by the same loud voices that drowned out Your voice and I end up making bad decisions because I pay attention to the wrong voices. Father God, help me to listen to those who are close to me who have Godly wisdom and will speak the truth to me even if it’s not what I want to hear. I know my spouse, significant other; parents; sibling and close friends know me better than anyone else. I should listen to them because they want what is best for me. The loud voices of the world what me to confirm to be and do what they tell me, even if it’s not good for me. The voices of the world don’t care about me! Father, help me to hear and listen to the voices of the people You’ve placed in my life for my betterment. 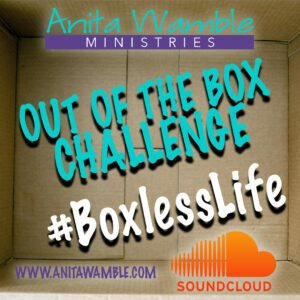 Help me Lord to block out and drowned out the voices of the world! I pray with full sincerity in Jesus name. Amen.